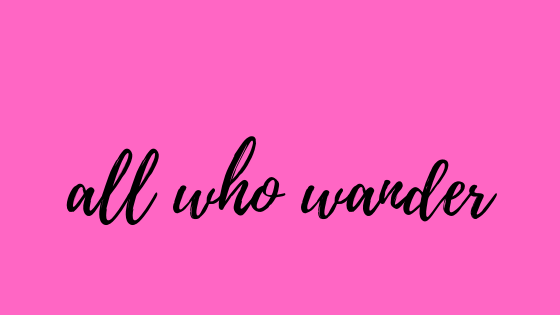 All Who Wander : Book Lust Monday! I have a confession: I shouldn't buy more books. I have so many bookshelves in my apartment, it looks like I live in a bookstore. Last time I counted, there were 90+ books that I owned but haven't read yet -- and those are just the print copies. But hey, when you've got an addiction, you need to feed it, right? 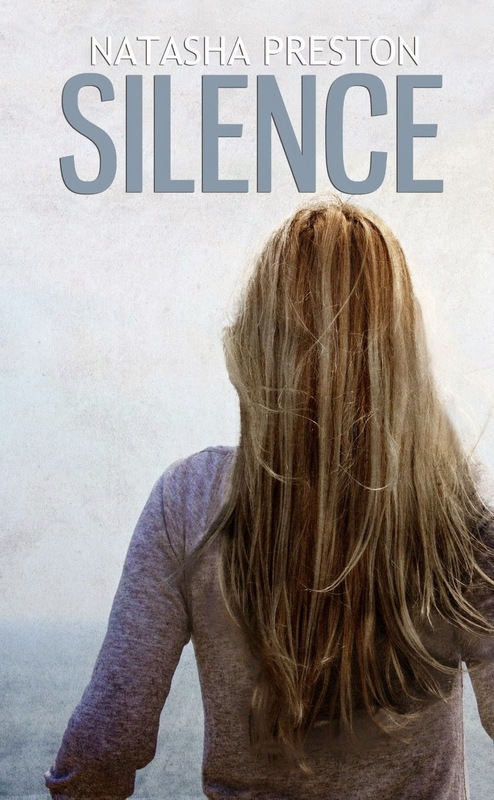 I went browsing through Amazon's Kindle collection and found three ebooks to add to my reading list! The best part? All of them were free. I love modern fairy tales and fairy tale re-tellings. 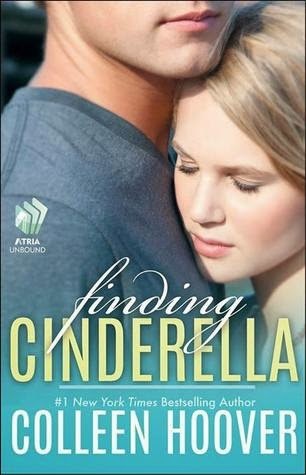 Colleen Hoover's modern reinterpretation of Cinderella looks like a great light read. Get your own (free!) copy here. 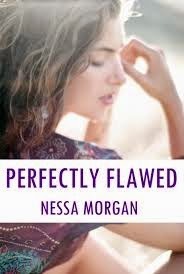 I do admit, my tastes are usually more tragic than light romance-y, so Perfectly Flawed might be my perfect cup of tea. I mean, I went through my days just fine, pushing toward a goal I could easily achieve. I had friends that loved me, an aunt who adored me, and everything was just okay. But what I thought was okay and fine, all of that changed. Well, almost everything. Some things wouldn't come to mind, like why he did it. Why my father killed them, why he tried to kill me? It's not there. Nowhere near my memory. But I'm determined to find out. My name is Joey and this is my story. Sounds good to you too? Download away! C'mon, you know you want to find out what happens to Oakley! Go now, now, get it here!